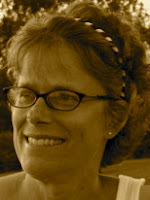 A Year of Being Here: Julie Cadwallader-Staub: "Longing"
"Longing" by Julie Cadwallader-Staub. © Julie Cadwallader-Staub. Text as posted on the poet's website. 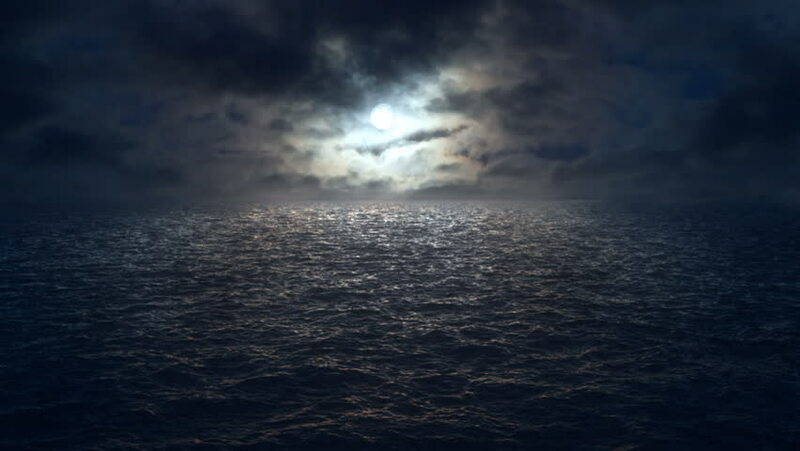 Art credit: Untitled still from a video of "flying over moonlit ocean at night," by Jesse Parkhill.